I'm sitting here at my desk after another amazing meal by my personal gourmet chef (and wife -- a.k.a. "little bunny"). Heroes is a series about certain individuals who discover they have superhuman abilities. My favorite hero is Hiro, a little Japanese dude who can control time and space. Yatta means "I did it!". Hiro screams this phrase every time he accomplishes something remarkable (including saving the world... twice!). Some recent events have led me to really relate to this feeling. I had a recent client in the golf niche (biggest golf instruction site on the web) who wanted me to launch a new product by one of the top golfers of all time. #1 - Coming up with the launch strategy and video concepts. #2 - Writing all the emails and video scripts. #3 - Optimizing the entire launch funnel. I've never actually played golf and hated watching it. Never even had a lesson. On top of that, three legends of email marketing had already worked with this client. Well, thank goodness for the training I've received and the email marketing experience I've been blessed with since 1996. I couldn't stop myself there. ...And before it was all said and done, this client had their largest grossing year ever. You can bet I was screaming "Yatta!" at the top of my lungs even more. However, that's not the end of this origins story. After Hiro had mastered his power, he wondered how he could help more people. This got me thinking out loud. ...why not focus on helping as many entrepreneurs and companies as possible. 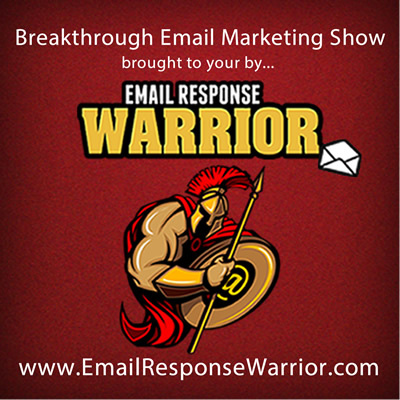 "Dial an email marketing hero!" I was like, "What did you say?". "Dial an Email Marketing Hero! People can call you on skype every month and get coaching on their product launches, emails, affiliate promotions." I knew I married my wife for a reason. I had been thinking about starting a monthly coaching program for some time. Now, you might be thinking that private coaching from me is going to be very expensive. However, it will be nowhere as expensive if you hired me on a project basis. For instance, look at the image below. #1 - Sounds good. I would also suggest you do this as well. 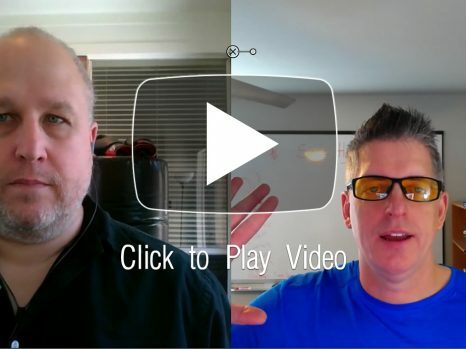 Your private monthly coaching (Dial An Email Marketing Hero!) is going to be much less. "Dial An Email Marketing Hero Part 2: VILLAINS"
It's time to watch "Heroes" again with my little bunny. BTW... Remember my client in the golf niche? BTW, here links to parts 1 and 3 if you missed either of them.